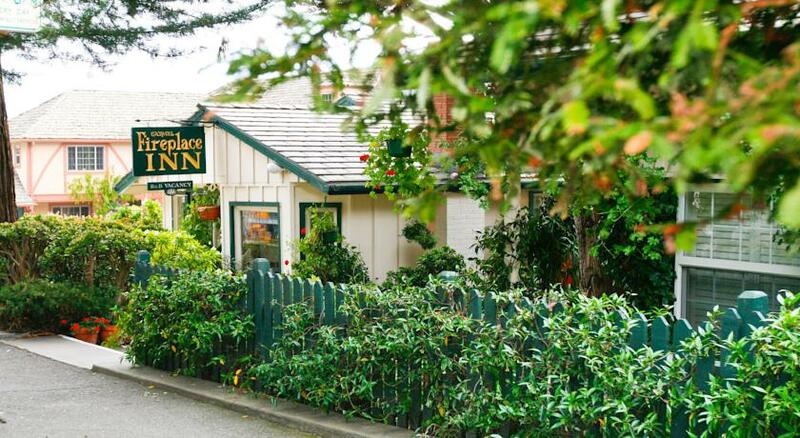 The inn has an abundance of charm and elegance. As you enter the property you will walk down a beautiful shrubbery-lined path to the tiled patio in the rear of the inn. There, on all sides of the chairs and tables is a large array of flowers, shrubbery, vines and hanging pots. The quietness and serenity of the surroundings is exceeded only by the uniqueness of 18 carefully designed and decorated rooms, each with its own personality and attention. Each and every room has its own fireplace (except #29 - Crespi). All rooms have flat screen televisions. No two rooms are the same, and many feature King beds. You'll also find unique furnishings and decor including Amish-crafted furniture throughout. 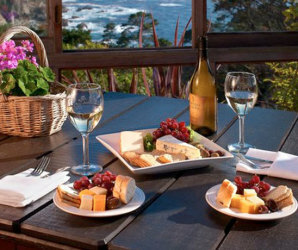 They serve a continental breakfast in the breakfast room and also in the lobby they serve port and sherry every evening by the fireplace. Call for a reservation on their toll free phone number at 1-866-626-1171 and you can reach the inn's front desk locally at 831-624-4862. 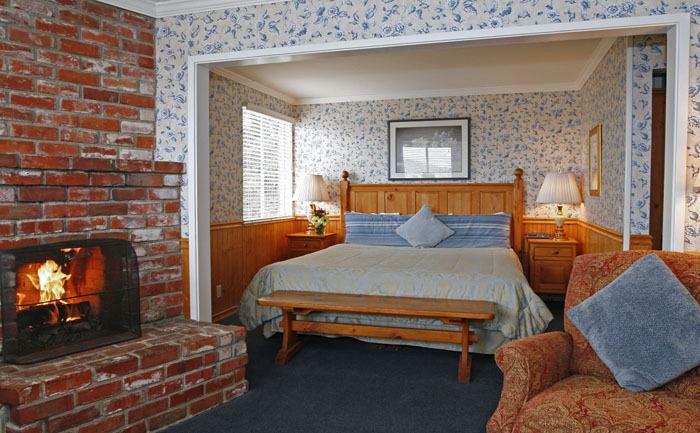 The Inn offers BNB accommodations with great amenities which you can view on their website page listed for your convenience at http://www.fireplaceinncarmel.com/property_amenities/ .